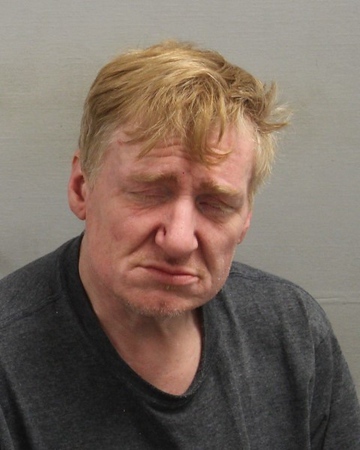 BRISTOL - A Bristol man faces charges for allegedly assaulting a Bristol Hospital employee. Todd Rhoades, 47, of 166 North St., has been accused of punching an emergency room technician in the face on Friday, leaving him bloodied, according to the police report. He has been charged with assault on medical personnel, first-degree criminal trespassing and second-degree breach of peace. According to the report, Rhoades had just been discharged from the hospital when he lunged toward a doctor. He was asked about eight times to leave and some staff members gathered around him to help him into a wheelchair, which is standard procedure when patients leave the hospital, according to the report. Rhoades then allegedly punched a technician in the side of the face, leaving his ear “torn and bleeding,” according to the report. His cheek and neck were also cut and bleeding, police said. Hospital employees were able to restrain Rhoades until police arrived. Another ER technician reported being kicked by Rhoades during the struggle. She had an ice bag on her leg, but told police she did not wish to file a complaint. Police said Rhoades was cooperative when he was informed he would be arrested. He is being held on $35,000 bond and is scheduled to appear in Bristol Superior Court on Jan. 4. Posted in The Bristol Press, Bristol on Tuesday, 4 December 2018 15:32. Updated: Tuesday, 4 December 2018 15:35.